You know the feeling after a good session – sand everywhere! 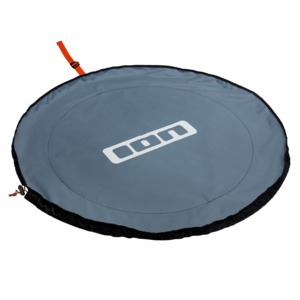 Plus, often there's no soft, clean place to change other than the car park… With ION’s CHANGING MAT / WETBAG you can easily get changed anywhere without damaging or getting your wet suit dirty. 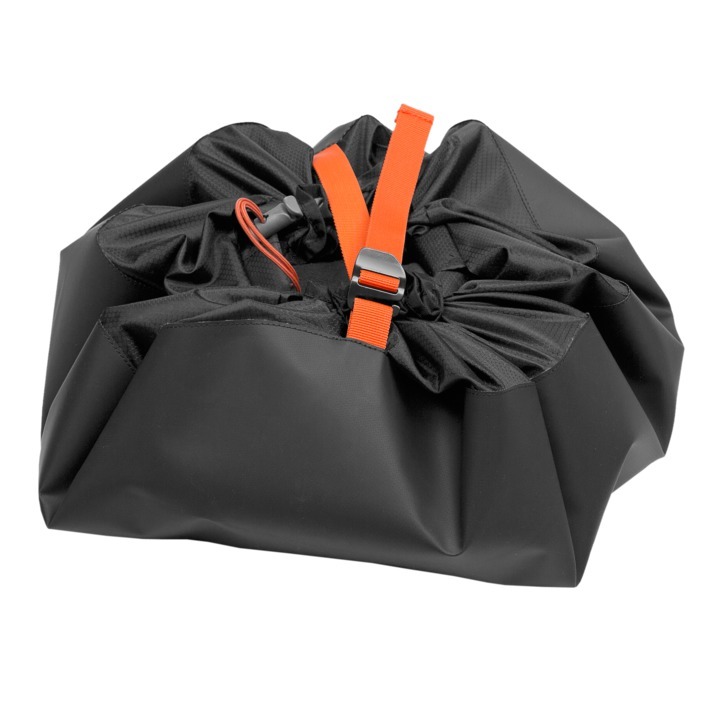 Even better, the easy closure system ensures you can stash your wet stuff in the bag and carry it around without making any mess.